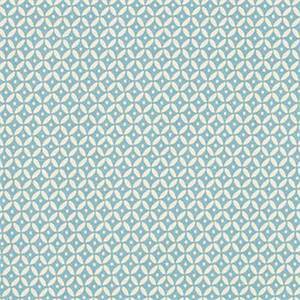 This fresh, modern fabric features a small scale geometric design in shades of blue and off-white. 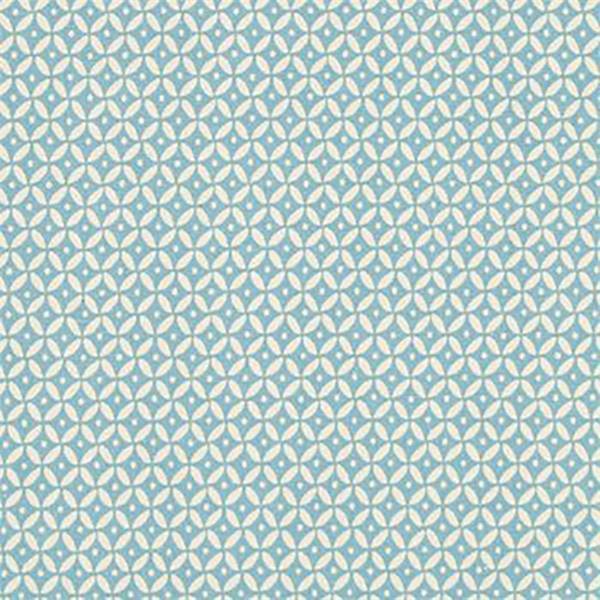 This 100% cotton printed fabric is a perfect choice for drapery panels, roman shades, pillows, cushions, duvet covers, light-weight upholstery and more. From Robert Allen @ Home.